Visit the authentically restored ensemble of small stone houses, workshops, exhibits and watermills and experience local lifestyle. 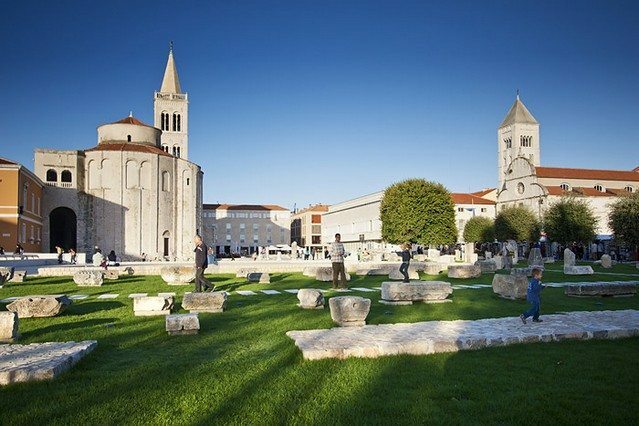 Discover Zadar, city of exceptional history, have a coffee just beneth St. Donat’s church from the 9th century and be inspired by the atmosphere and contemporary lifestyle. 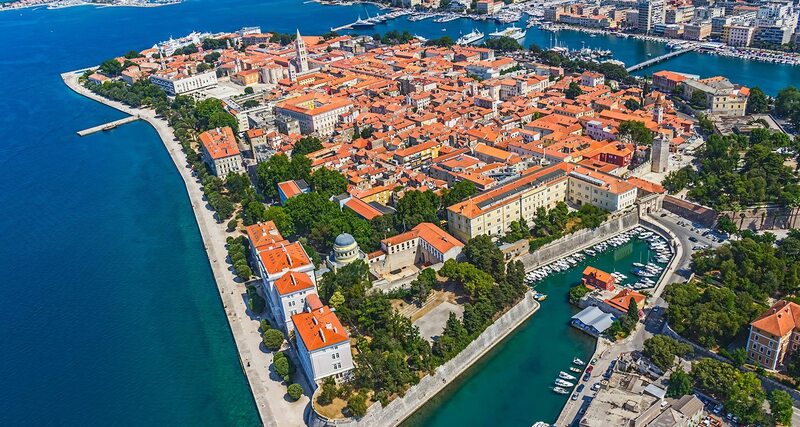 Your private shore excursion to Krka Waterfalls National Park and ancient city of Zadar starts with a pick up from Zadar port by your personal and knowledgeable tour guide/ driver. Enjoy a pleasant and comfortable ride to discover one of the most popular national parks in Croatia. 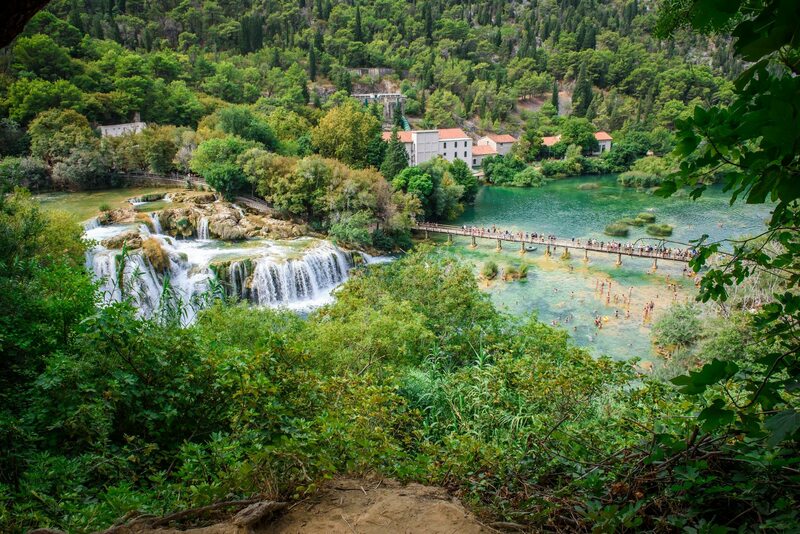 With its seven waterfalls and a total drop in altitude of 242 m, Krka is a natural and karst phenomenon. Upon arrival your tour guide will suite the tour itinerary to your wishes and needs. Skradinski Buk is one of the must-sees. It’s a voluminous pool of steps and ledges that create waterfalls and cascades. The largest of the lot plunges down a 45-metre drop. Walk across a network of wooden paths and visit authentic small watermills and museums to learn more about the lifestyle and customs of the locals. Afterwards we’ll head back to Zadar, the city of rich cultural heritage. Due to huge space left for pedestrians, people can walk along the cobblestone streets of the city, get in touch with its history and feel the contemporary life of the city. Our tour guide can gladly recommend a nice restaurant where you can taste typical Mediterranean dishes. Tour finishes in Zadar port on time for your cruiser. 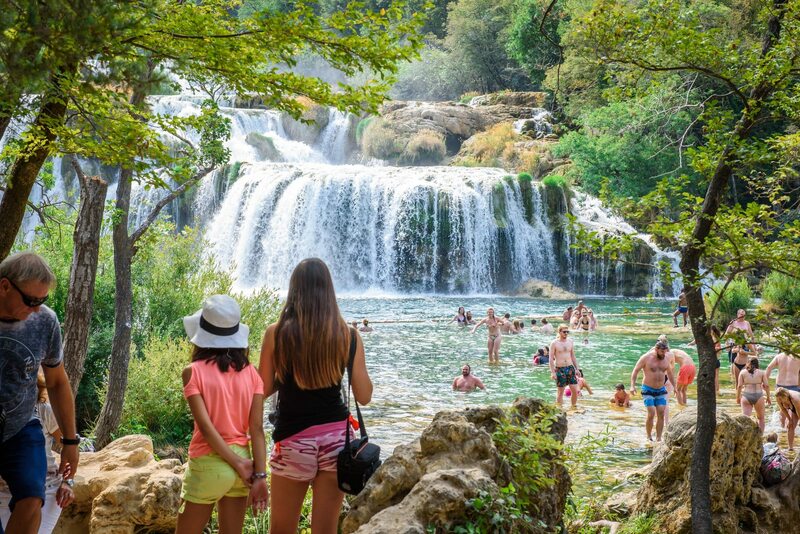 Price includes: Pick Up and Drop Off (Zadar port), transport with comfortable sedan car or passenger van, entrance tickets to NP Krka, official English speaking tour guide / driver (other languages on request), road tolls and parking, all taxes and VAT. Tour features walking over uneven surfaces. Not recommended for passengers with limited mobility. Tour timeline may vary to avoid overcrowding. Perfect day trip. Organized everything very easilly with pick up from our cruise ship. The agent was very helpful and our guide fabulous. Thank you! 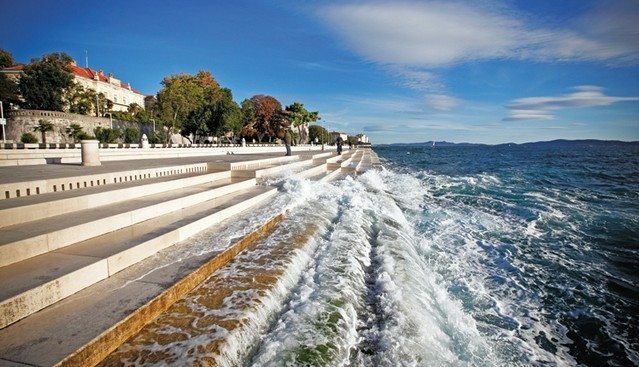 Spend a day with local tour guide exploring Split, its admirable Diocletian's palaand the town of a happy moment - Trogir!